…and We Want You To Be a Part of It! 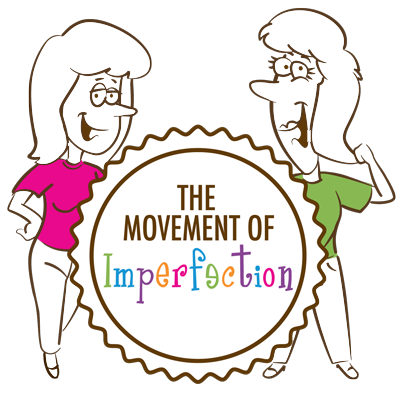 Today, more than ever, our society is obsessed with achievement and perfection. This is especially true when it comes to our children. It seems you can’t go anywhere without hearing about how someone’s child scored the winning goal or reading a bumper sticker that says, “My honor student loves me.” So what’s a parent of a child who’s not a star athlete or Rhodes scholar to do?